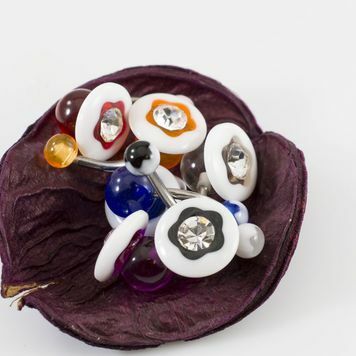 Measurement: 14GA (1.6mm), 3/8 - 10 mm shaft length, top ball 5 mm, bottom ball 12 mm. Shaft is 316L Surgical Steel. 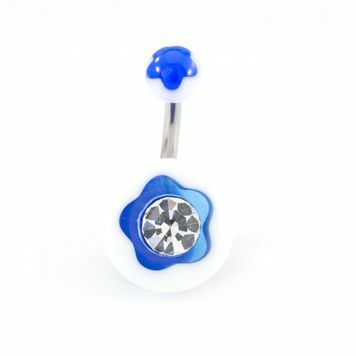 Amazing value pack to grow your belly ring collection.